Macaulay Culkin, Joe Pesci, Daniel Stern. 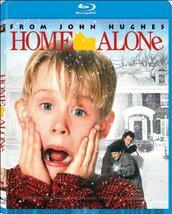 A young boy wakes up to discover that his family forgot to take him on their Christmas vacation. 1990/color/102 min/PG.